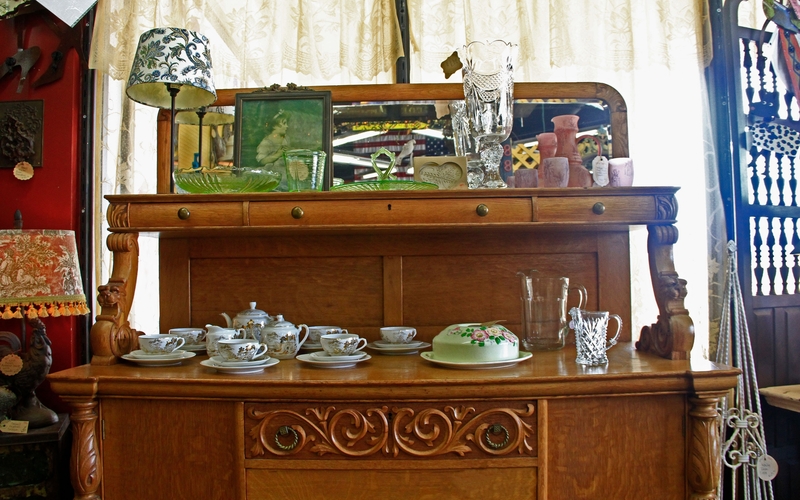 Formal buffet in white oak displaying quarter-sawn figure and ornate carvings-- a perfect display for fine china, crystal, family photos and more. 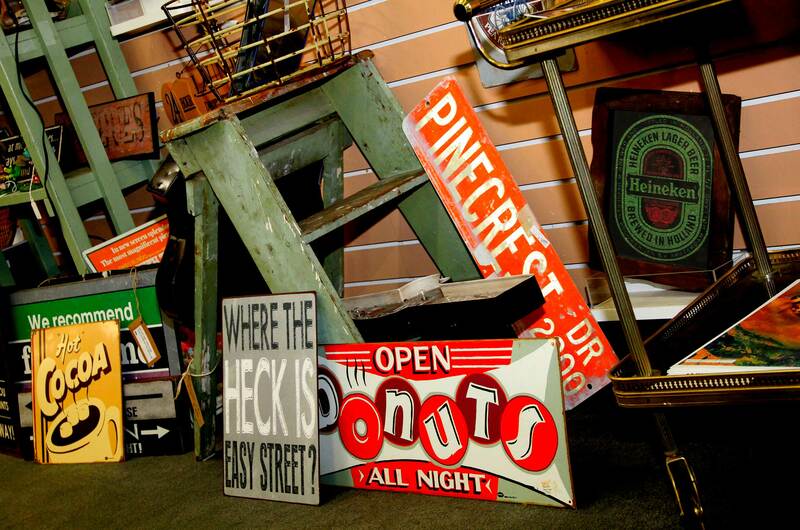 Retro signage reflecting how America thinks and what has moved us over the years and across our continent. 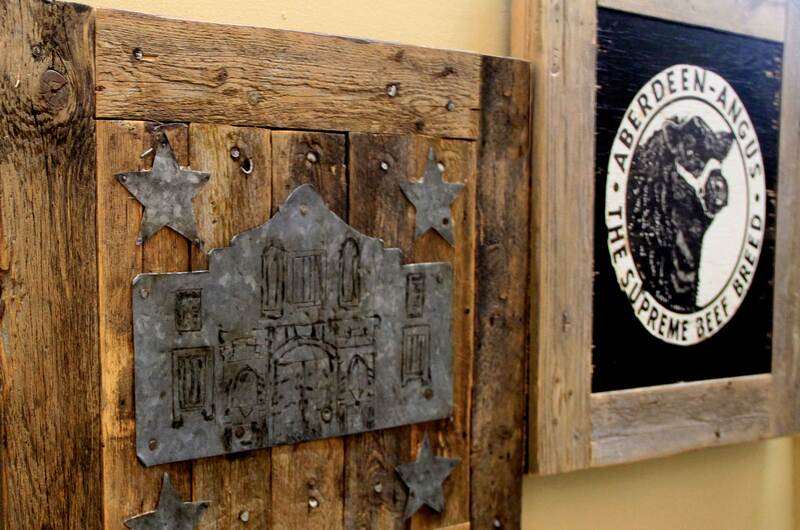 Rustic wall art embracing the culture of our great state. 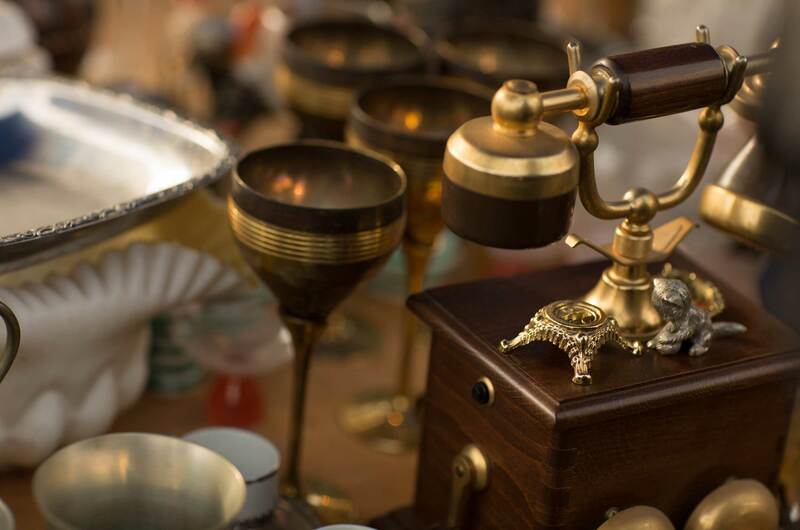 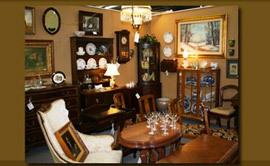 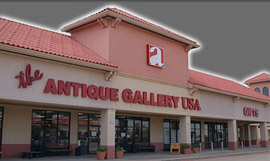 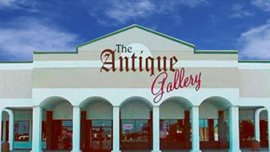 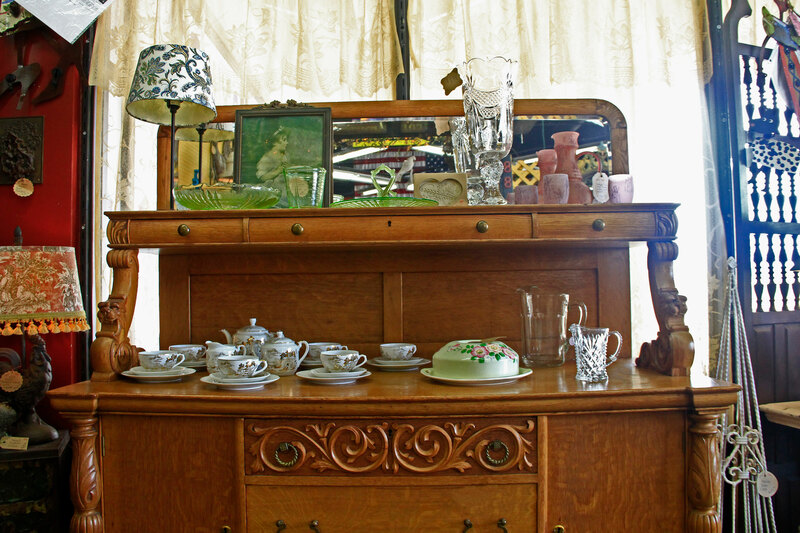 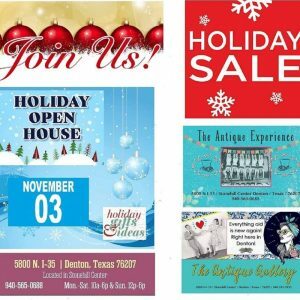 The Antique Gallery brings together one of the largest collection of dealers in North Texas and offers a unique shopping adventure with over 22,000 sq ft.